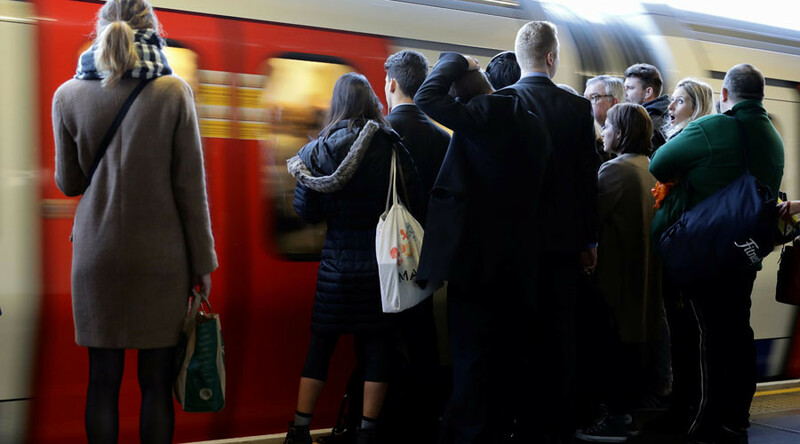 Thousands of commuters in London face early morning chaos after a freight train derailed in the southeast of the city, causing major gridlock to the railway network, with many services suspended or delayed. Railway company Southeastern tweeted early Tuesday that the train derailed in the Lewisham area of the city already shrouded in freezing fog and plummeting temperatures. The exact cause of the derailment is not yet known, but there were no passengers on board and no injuries reported, according to the Press Association. Affected passengers will be able to use their tickets on buses and underground services in the area, although many have taken to social media to vent their frustration. #Lewisham - Tickets will be accepted on all London bus routes, as well as London Underground, Thameslink, Tramlink and DLR services. Trains thru Lewisham disrupted. So why non Lewisham trains cancelled @Se_Railway? Any serous effort made? It’s not just train users who have been affected with their morning commute, with around 100 flights at Heathrow Airport cancelled for the second day in a row due to the testing weather conditions gripping the city. Does it only get foggy at Heathrow? With the Met Office having issued a “severe” weather warning for most of England, visibility has been greatly reduced at the airport, while a number of delays have also been reported at Gatwick, Stansted, Southampton and London City Airports.